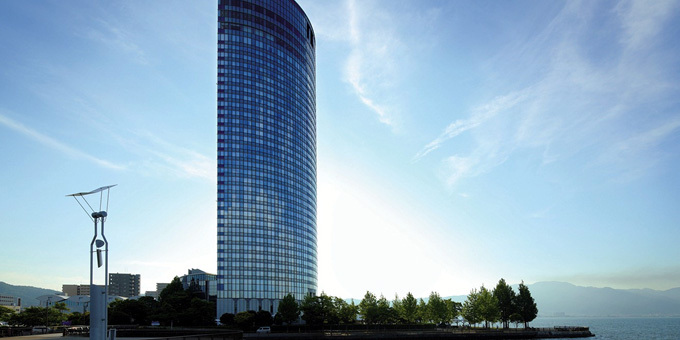 Thank you very much for your attendance at the meeting which we believe to have been a great success, and would like to thank you for your great contribution! 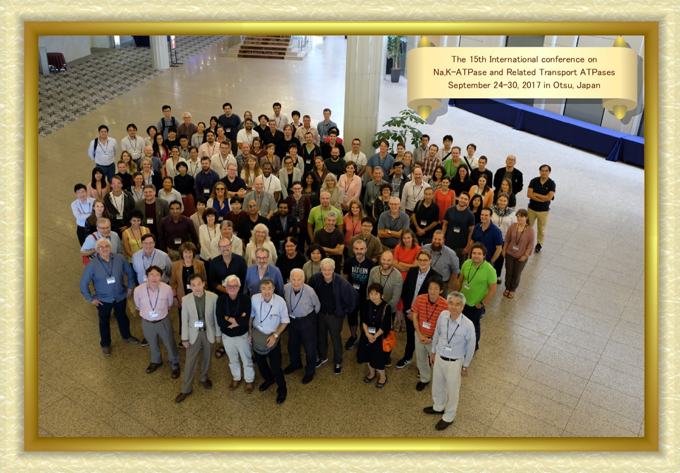 This is the first circular for the 15th International Conference on “Na,K-ATPase and Related Transport ATPases”, which will be held in Japan in 2017. We are very happy to announce that the date and location have finally been settled. 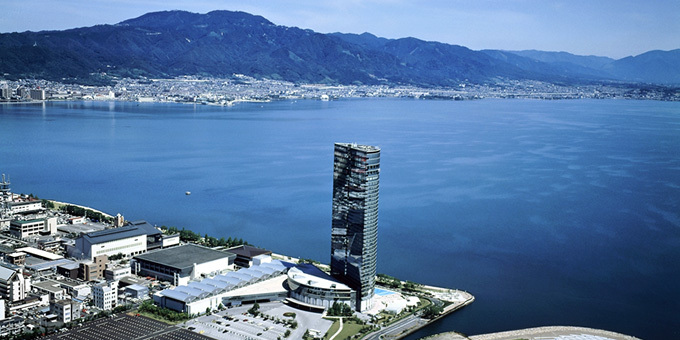 Otsu Prince Hotel located in “Otsu city” stands shore of lake Biwa, which is the largest lake of Japan. Every room in the hotel faces the beautiful lake. The city of Otsu boasts numerous historical points of interest, such as Ishiyama-dera temple, Mii-dera temple and Enryaku-ji temple (all were constructed about 1250-1350 years ago). 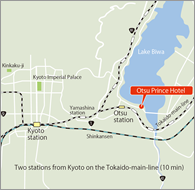 Moreover, Otsu station is only 10 minutes from Kyoto station by train. 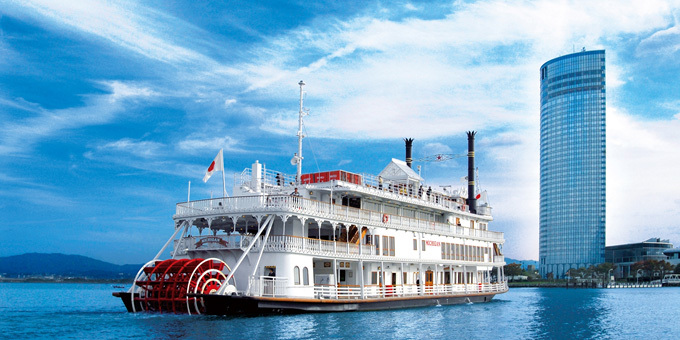 We are planning many attractive excursions departing directly from the hotel. So you should be able to enjoy good science and nice excursions. Updated information will appear on this website, so please keep checking this website. If you have interested in attending this conference, please write your name, affiliation and email address in the message box located below in this page. If you have any questions about the conference, please feel free to email us (ptypeatpase2017@gmail.com). * marked items are required fields. Copyright © 2014-2017 P-type ATPases, All Rights Reserved.